An FSA is a special account that employees can enroll in through their employers in order to contribute pre-tax earnings to assist in paying for certain medical and dental costs. 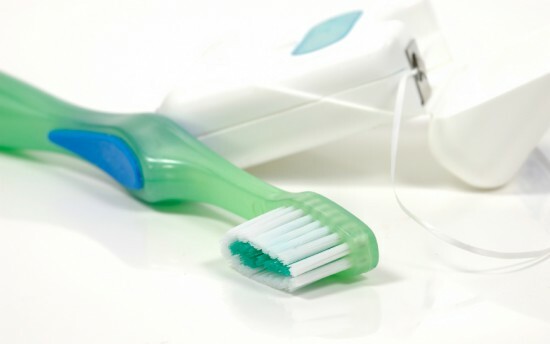 Prevention is key when it comes to your teeth. The cost of restorative care far exceeds the cost of preventive treatment in the long run. 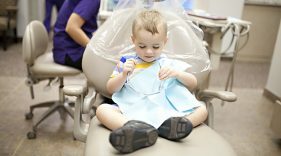 Funds from your FSA can help cover the cost of most preventive treatments and services from your dental hygienist or dentist, such as teeth cleaning, the application of dental sealants, and fluoride treatments to prevent tooth decay if they are not already fully covered by your dental benefits plan. Established costs and fees, such as coinsurance, copays and deductibles, may be paid using your FSA. The cost of these fees will vary depending on the coverage specifics of your plan. You may be able to use your FSA to cover orthodontia services, including braces. Your Orthodontist will be able to determine whether or not braces are necessary for you or your dependents. For the most cost savings, check your plan to see if orthodontia is covered and check your FSA acceptable cost list. Whether you’re an adult or a baby, tooth pain is no joke. If you find yourself in the medicine aisle looking for pain relievers for you or a teething child, save that receipt as those costs may be covered by your FSA. If you’re referred to a dental specialist, such as a prosthodontist, the cost for crowns, caps and dentures are qualified dental care expenses and your FSA may be used to cover the costs from those appointments. You can use a Flexible Spending Account to help pay for many of the out-of-pocket expenses that you or your family may incur in dental, or other health care, over the course of the year. Your FSA is not insurance, but it is a support system that can help you pay for health care costs, including dental and vision. To learn more about FSAs, visit healthcare.gov or talk to your HR contact within your company.